ABERNETHY BABY & TODDLER GROUP meet every Thurs 9.30am -11.30am including school holidays.There is a small charge of £2.50 per family per week (regardless of how many children you bring) to include a snack for the children, & tea/coffee/biscuit for the adults. 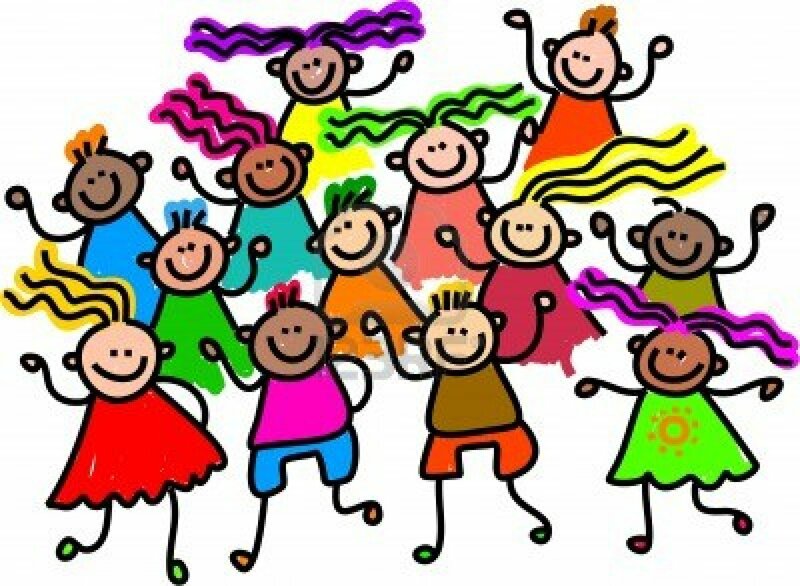 We offer a taster session which is FREE. PiYo and Pilates classes run on a Monday night at 7 and 8pm. Contact Maz Dodds (see attached for details). K EEP FIT CLASSES run every Tues evening. 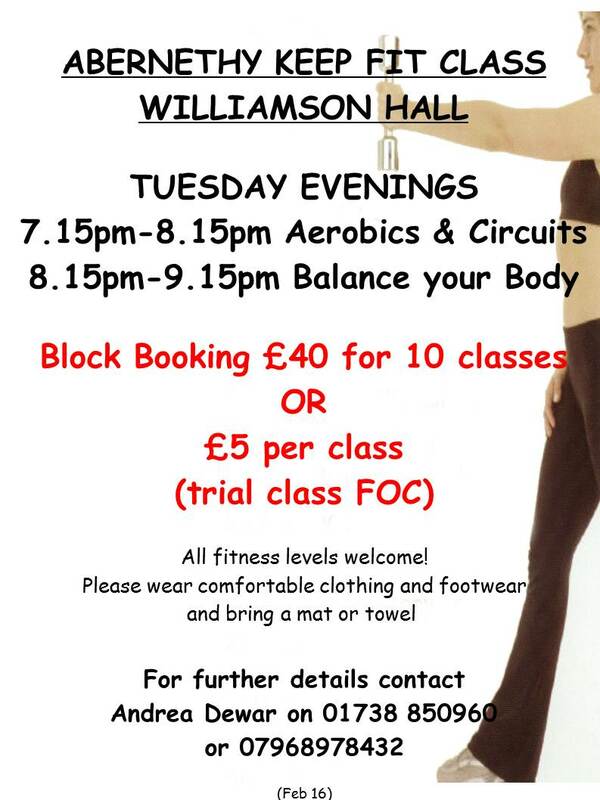 Aerobics & Circuits from 7.15 – 8.15pm and Body Balance from 8.15 – 9.15pm. Contact Andrea Dewar on 850960. 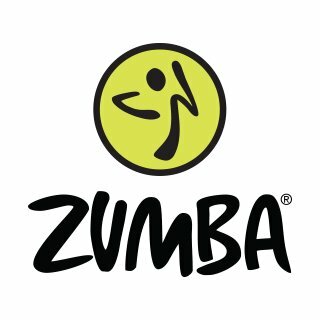 ZUMBA with Abz Fitness runs every Weds from 6.30- 7.30. First class is free. 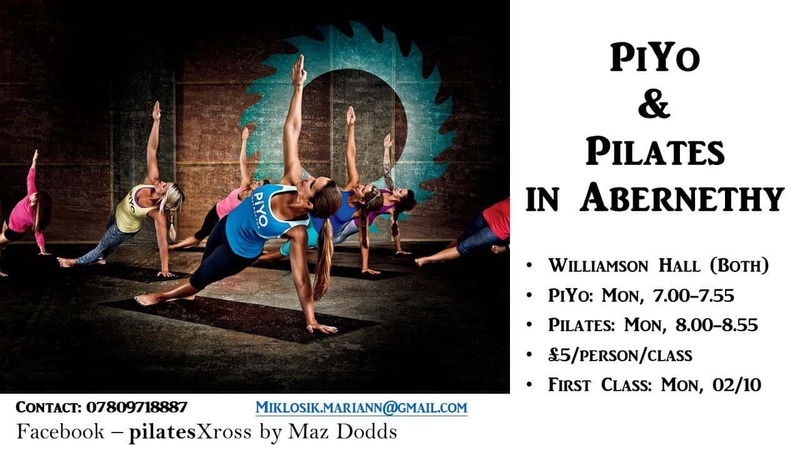 Contact Abz Fitness or Ceri Kinnes via Facebook. 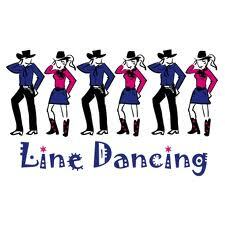 THE DUSTY BOOTS LI NE DANCERS meet every Thurs from 7.30 – 9.00pm and also hold a monthly weekend dance. Contact Elaine Marr on 850466. Fete Weekend 2018 – Thank You!